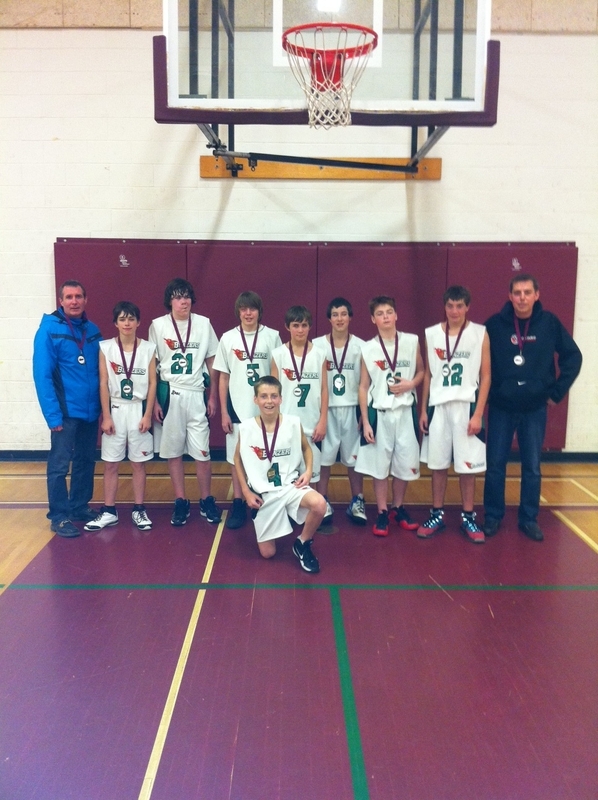 The Brockville Blazers Major 1 Bantam boys team competed in the “Chris Paulin Memorial Basketball Tournament” in Ottawa over the weekend. They won silver! Congratulations Boys!! !